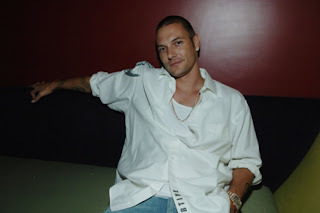 Last night saw our friend Kevin Federline return after his day in the sun at TAO Beach. Arriving with a crew of six, Federline took a VIP table on the dance floor, where they imbibed on Jack Daniels and Patron. 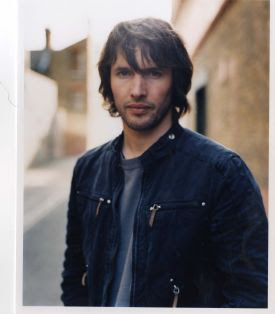 Later in the evening, singer James Blunt arrived after his concert with four friends. They enjoyed Grey Goose vodka cocktails at their VIP table on the dance floor. Earlier in the evening i met up with another TAO friend, ASHANTI, who was in vegas for 7 hours, yes only 7 hours, for a radio event at Caesars Palace. The princess of Hip Hop and R&B looks as beautiful as ever!